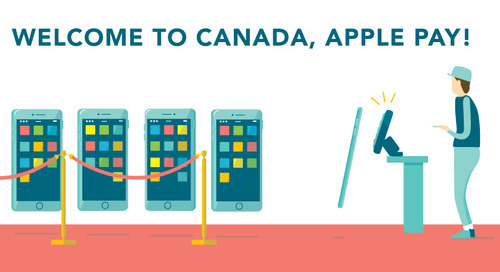 Apple Pay recently expanded in Canada to accept Interac debit, Visa and Mastercard along with American Express, and for the Canadian retailers beginning to accept this new payment method, training will be a key component for sales staff. But it’s not just employees who may need some help in understanding how the service works. Customers might also have some issues when they are ready to pay at the register. That’s why we wanted to share a few tips for helping you and your staff ahead of the launch of Apple Pay. 1. 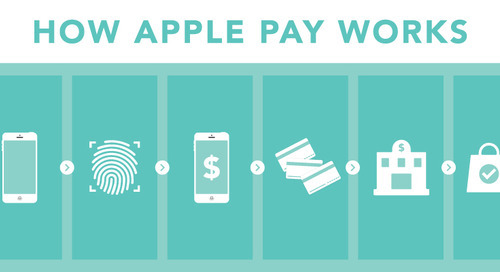 How is Apple Pay different for cashiers? 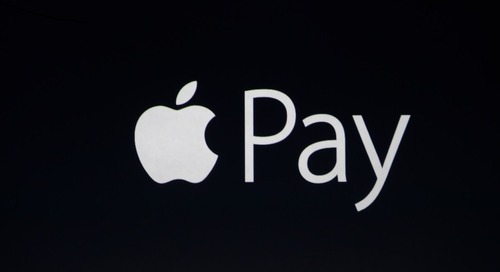 Fortunately the Apple Pay process is nearly identical to any other credit card or debit card contactless payment. The difference is in the authentication – with Apple Pay, it all happens through the TouchID fingerprint reader instead of a signature or PIN. 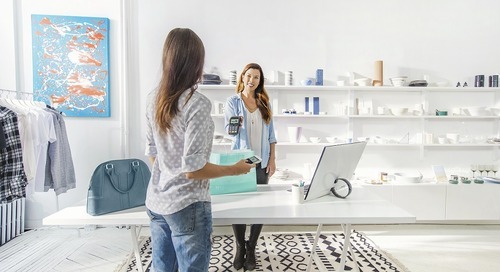 Once the payment terminal recognizes the device, retail employees will see on-screen prompts on the terminal similar to other payment types. 2. What should the cashier tell a customer who can’t find the Apple Pay app on their iPhone? They may have an iPhone that doesn’t support Apple Pay. 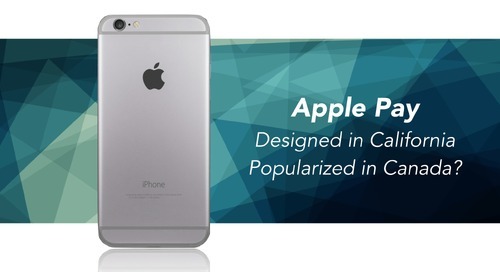 Supported devices include: iPhone 6, iPhone 6 Plus, iPad Air 2, iPad mini 3, and Apple Watch. 3. How can I help the customer set up Apple Pay? Talk them through it so they can be ready the next time they come in to pay. The process is very simple: open the Wallet app on their phone and select “Add a Card” from the screen. 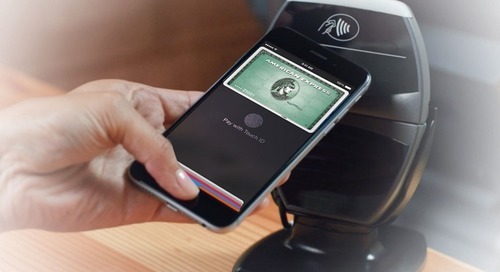 After a brief card authorization process, the Apple Pay function should be ready. 4. Paying with Apple Pay requires Touch ID. What if the customer can’t seem to get it to work? Don’t try your own fingerprint! It won’t work, trust us. Instead, have the customer clean off the fingerprint reader with a soft cloth. If it still doesn’t work, their phone will prompt them to use their passcode instead of the fingerprint to authorize payment. 5. We will be using Apple Pay with Moneris terminals. Where is the sensor? On Moneris terminals that have Contactless or Near Field Communication (NFC) technology, the sensor is near the screen. 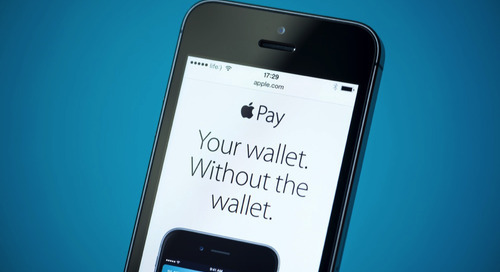 You can have customers tap their iPhone or Apple Watch anywhere near the screen and the payment should begin. 6. Do cashiers have to be experts in Apple Pay? No, but it helps to know how it works in order to help customers feel confident using the system. But like anything new, it might take some time for cashiers to get up to speed. Understanding a new technology comes with patience and practice, but it helps to give employees a basic understanding of what to expect. 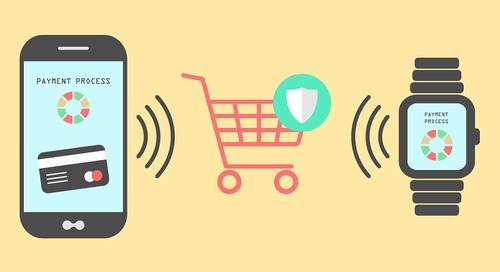 As cashiers become more comfortable talking customers through the payment process, the smoother and more seamless it will become for everyone involved. But until then, start with these tips and tricks on how to troubleshoot the Apple Pay process, and they will be experts in no time. 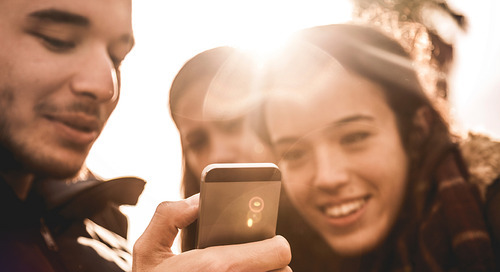 Looking to become Apple Pay Ready? Click here and we'll have a Sales Consultant contact you. Or call us directly at 1-888-321-9124.